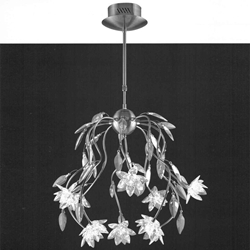 "Fiore" is the Italian word for flower, and with your very first glimpse at our Fiore lighting fixtures collection, you'll know why it's the perfect name for this modern collection. 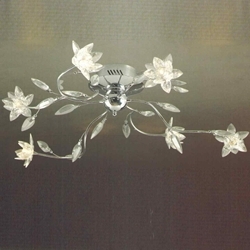 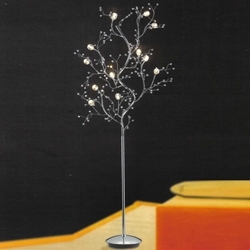 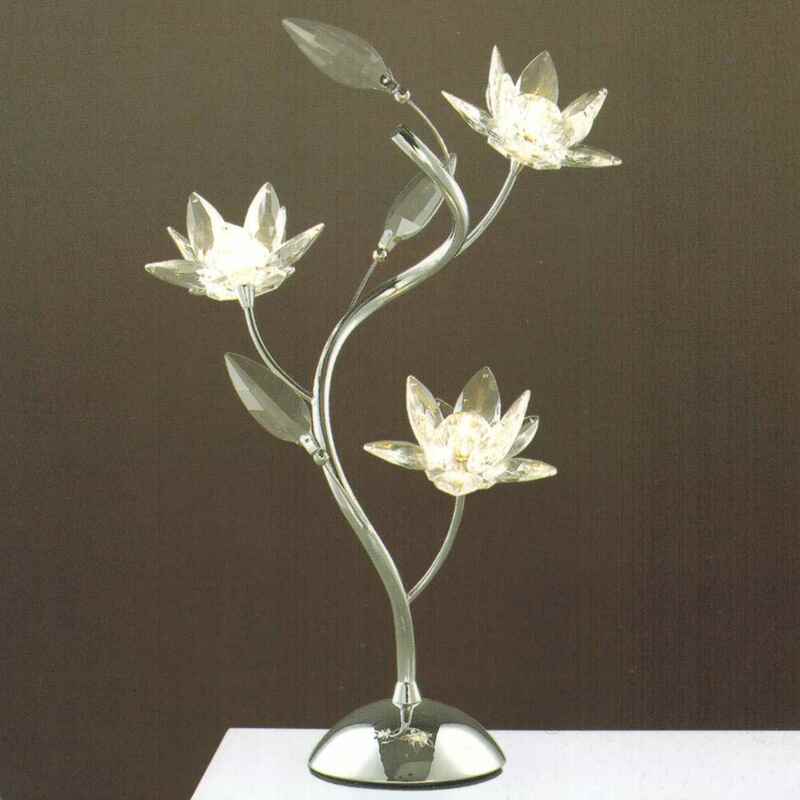 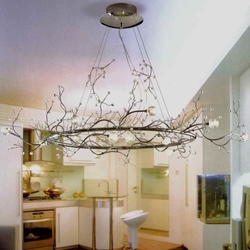 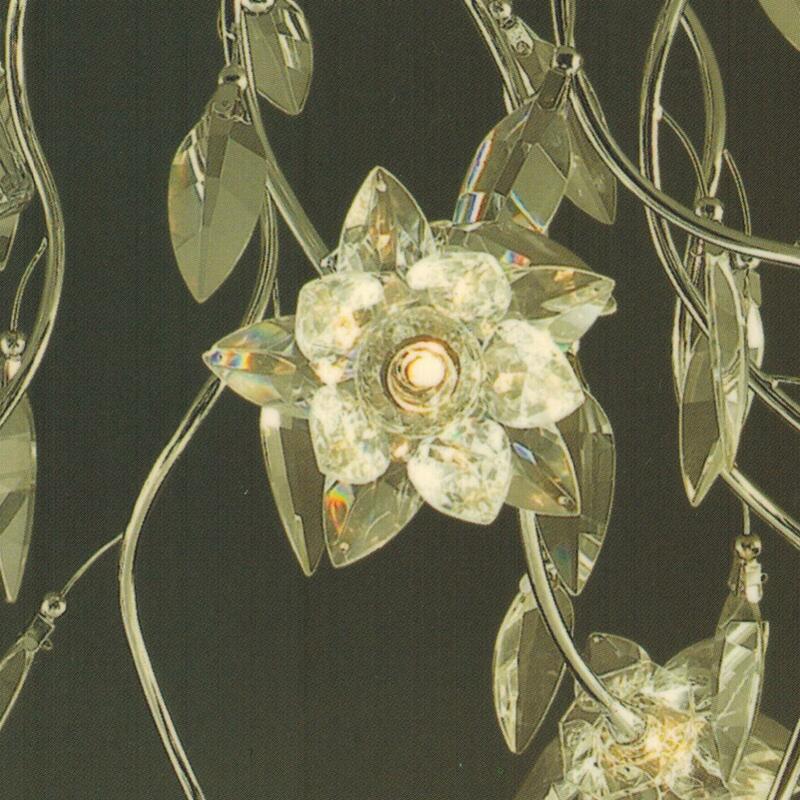 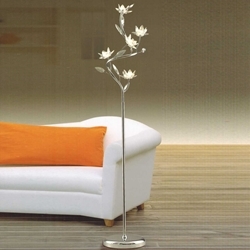 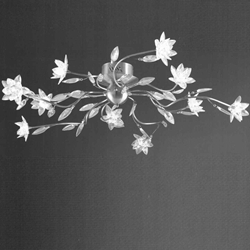 The crystal lighting fixtures in the Fiore lighting collection resemble the branches of flowering trees producing the first blossoms of spring. 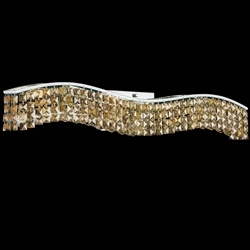 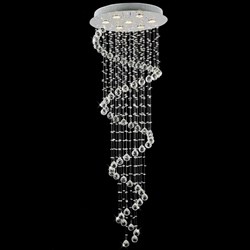 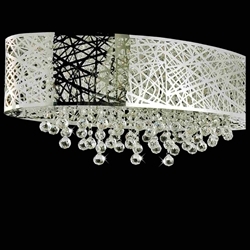 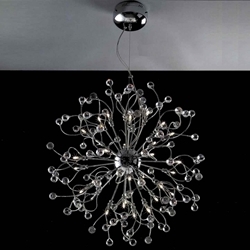 Finished with gleaming polished chrome and sparkling crystals, these stylish lighting fixtures are stunning statement pieces for any home. 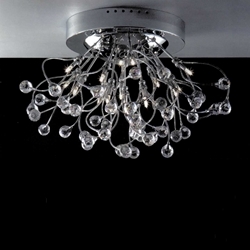 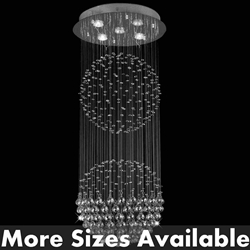 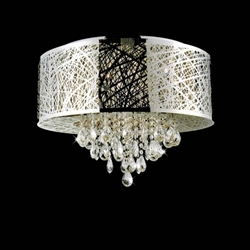 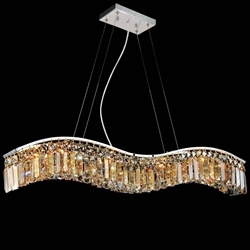 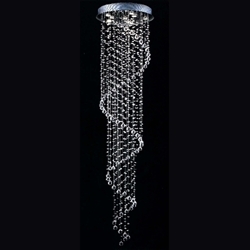 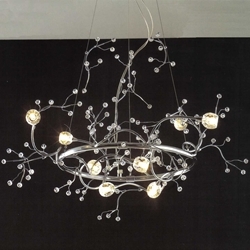 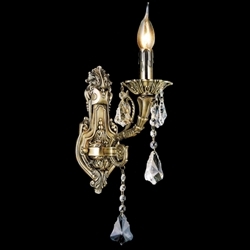 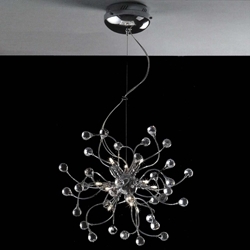 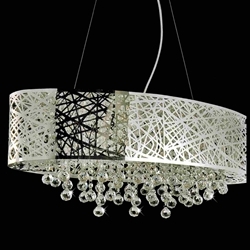 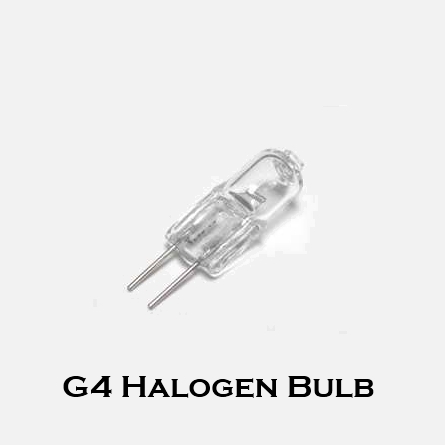 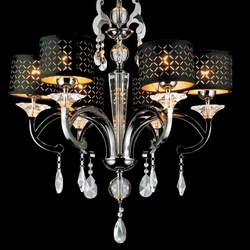 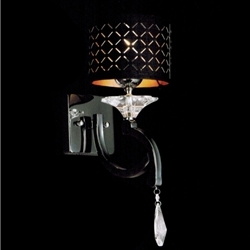 Our Fiore collection includes hanging crystal chandeliers, flush mount chandeliers floor lamps and table lamps.